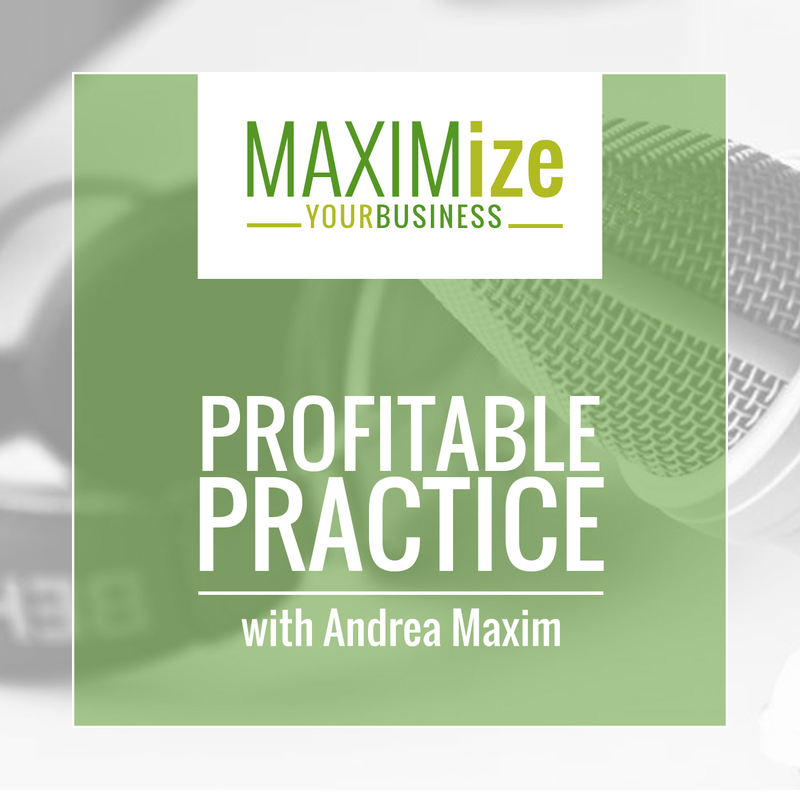 I’m Andrea Maxim, and in this episode I am going to lay out everything you need to know about successfully setting goals in order to make this year your best year yet! Listen to this podcast to learn how to PROPERLY write your goals down, how to execute them with LAZER focus, how to rethink your avatar to gain more clients and how to avoid the time suckers that will stop you from thriving! What was my revenue for the last 12 months? What was my profit for the last 12 months? How many patients do I have? How many email subscribers do I have on my list? Or how many patients do I regularly email? How many Facebook likes does my page have? Followers on YouTube, Twitter, etc.? Once you’ve identified these numbers, choose at least 3 and set a small goal of how you can increase these numbers over the next week, 6 weeks, 12 weeks. 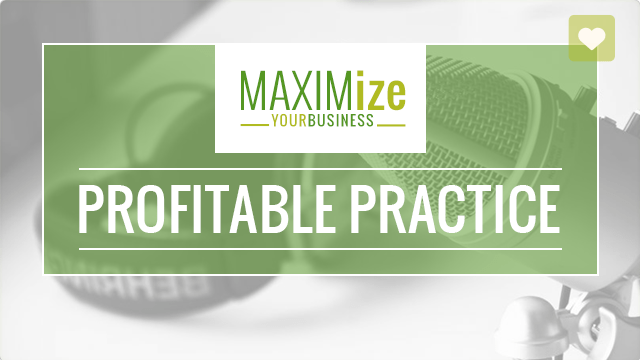 What is it that is driving you towards being successful in your business? How do you want to feel at the end of this year? What are you willing to give up in order to get everything you want this year? Do you want help with goal-setting or need further direction?